Love is unpredictable, and no one knows when and where you may meet the love of your life, right? 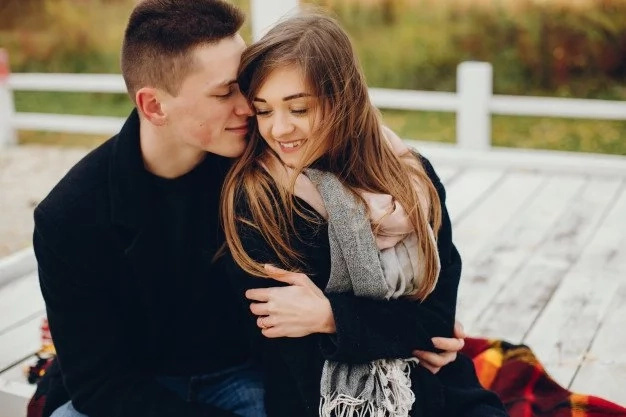 It is also true that every relationship is different, but one thing still remains – you have to work hard on your relationship to keep it sound. 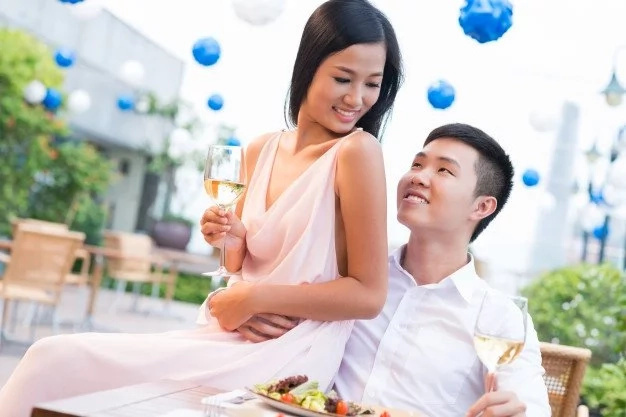 What is more, the psychologists have already come up with the consumption that every couple has to go through 5 different stages to determine whether they have been meant to be together till the last day. That is why we decided that it may be interesting to suggest to your attention all these five stags so that you can determine what you have already gone through and what is still waiting for you. Are you ready to discover something new? When you just fall in love, everything seems to be very bright and sunny, and you even may lose your mind for a while. To cut a long story short – your partner seems to be just perfect. 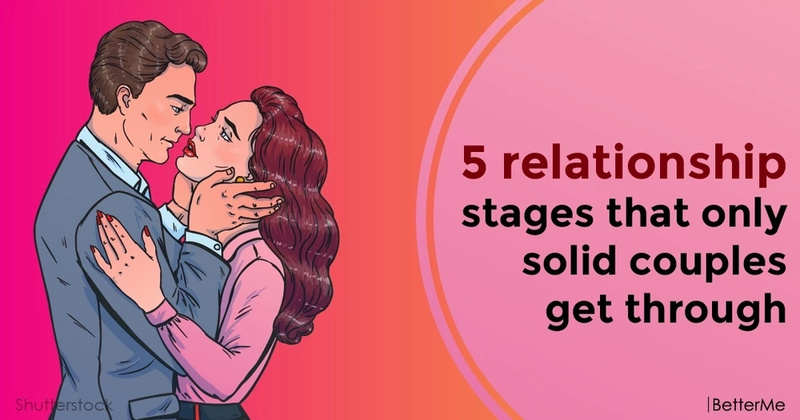 When you realize why you fell for the person and you are ready to continue the relationship together – that is the second stage, and the chances are high that you are led more by the mind rather than by the emotions. This stage is inevitable, but not everyone can get through it. This is the time when you start questioning your choice, but you should not make rash decisions since you can easily overcome this stage. You can save the relationship the only way – if you work hard on it. What is more, both partners have to put in their efforts otherwise there is no use. It is difficult to deal with life on your own, and you need someone to support you day-after-day. That is why you need to realize why you made a choice and chose a certain partner, once you do that you have to realize that none of us is perfect and in order to stay together – you have to deal with it. What is more, you fell for that person – remember? Besides, now you know each other well, and that is high time you realize that true love exists.